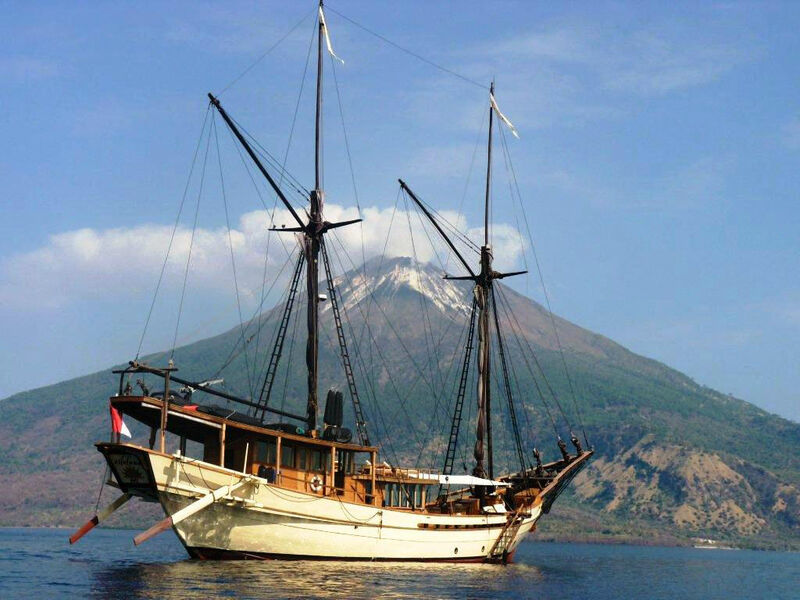 Built along the traditional lines of an Indonesian Phinisi, both Silolona and Si Datu Bua have all of the modern luxuries on board for a lovely charter on either or both charter yachts in tandem for a large group. 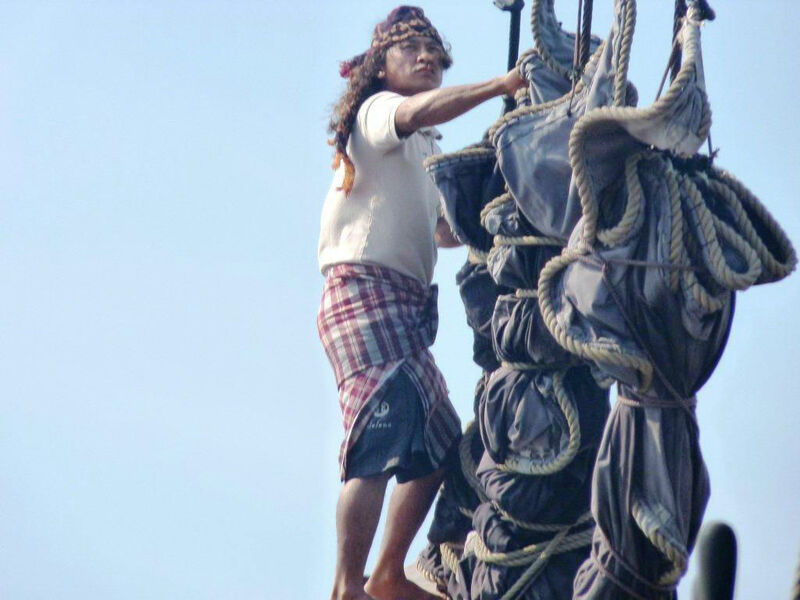 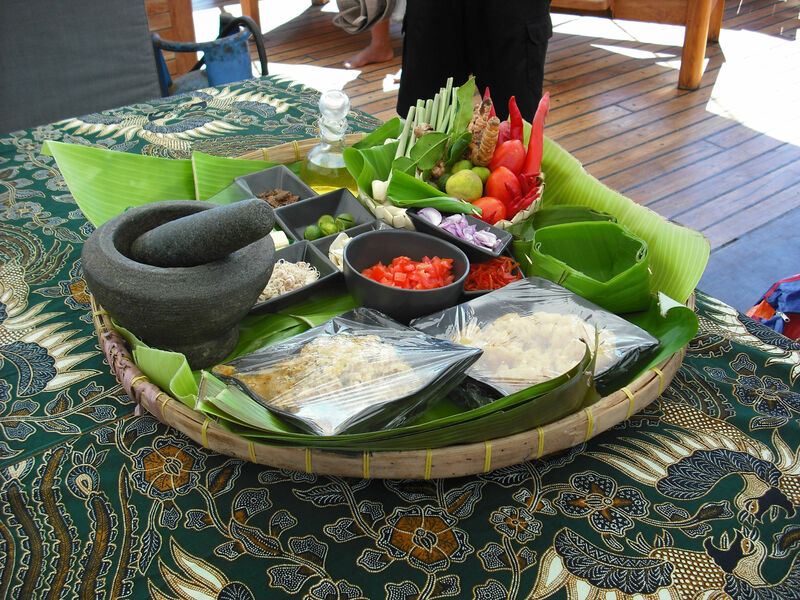 Blending into the local culture and area to experience a great slice of local life, both are fully crewed by local Indonesians that offer 5 star service on board, and become your local guides ashore. 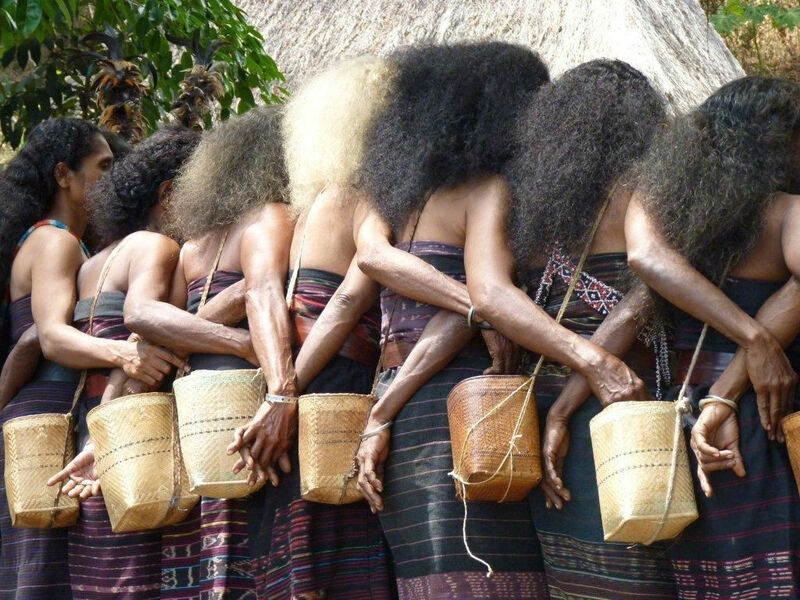 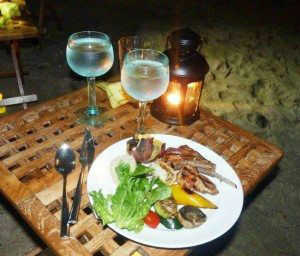 Explore remote villages and experience cultural ceremonies and dancing. 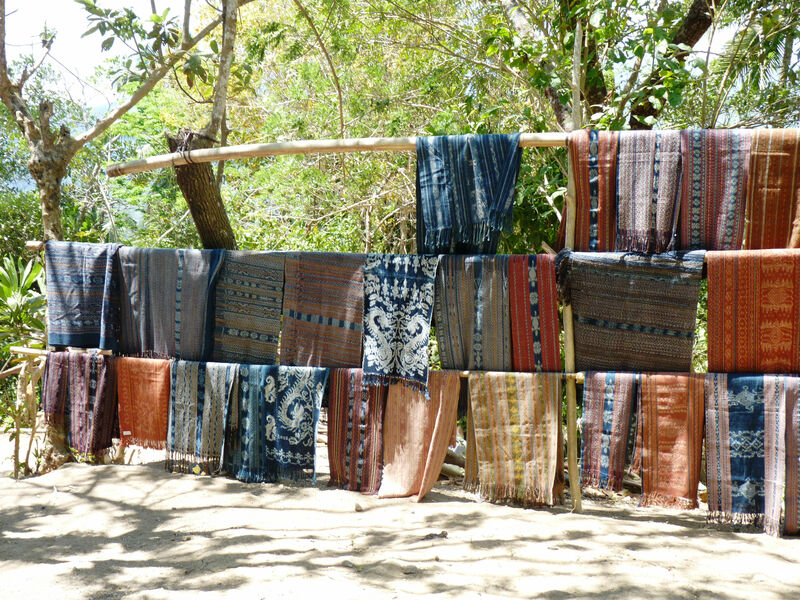 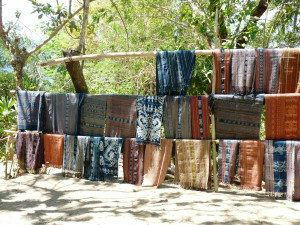 See the Ikat Textiles being hand woven with naturally dyed and spun cotton threads. 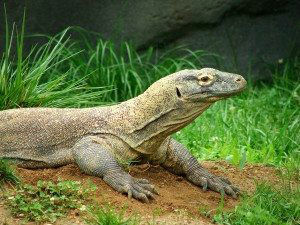 Walk through the only known habitat of the Komodo Dragon, now a UNESCO World Heritage Site. 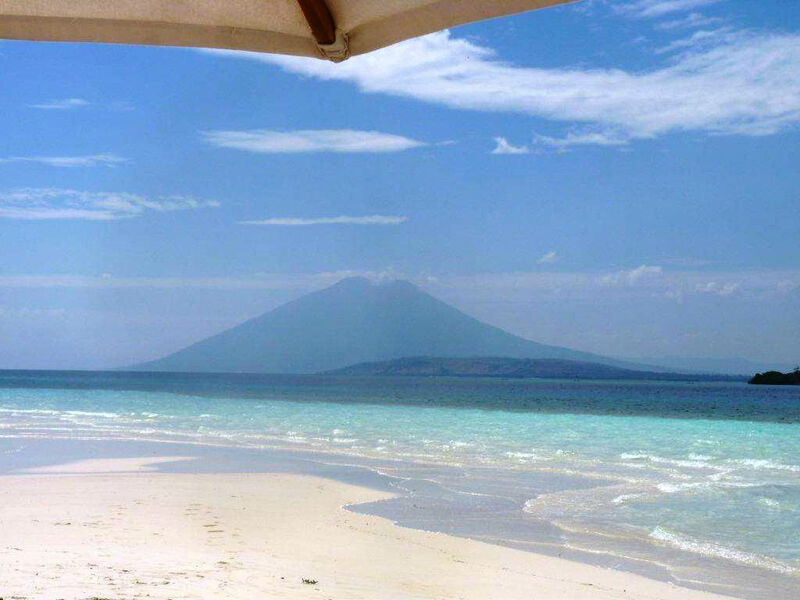 Hike up the sides of puffing volcanoes, cooling off by a snorkel or scuba dive over beautiful coral gardens, while swimming alongside sea turtles. 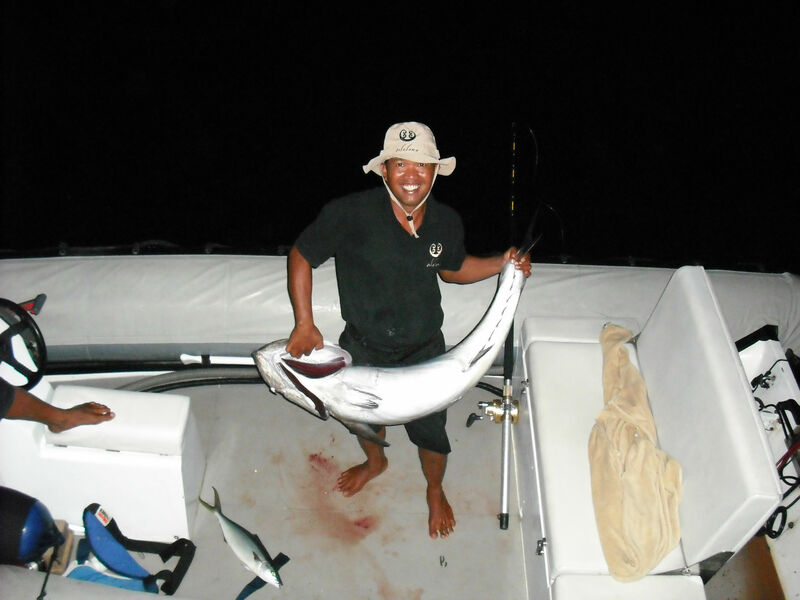 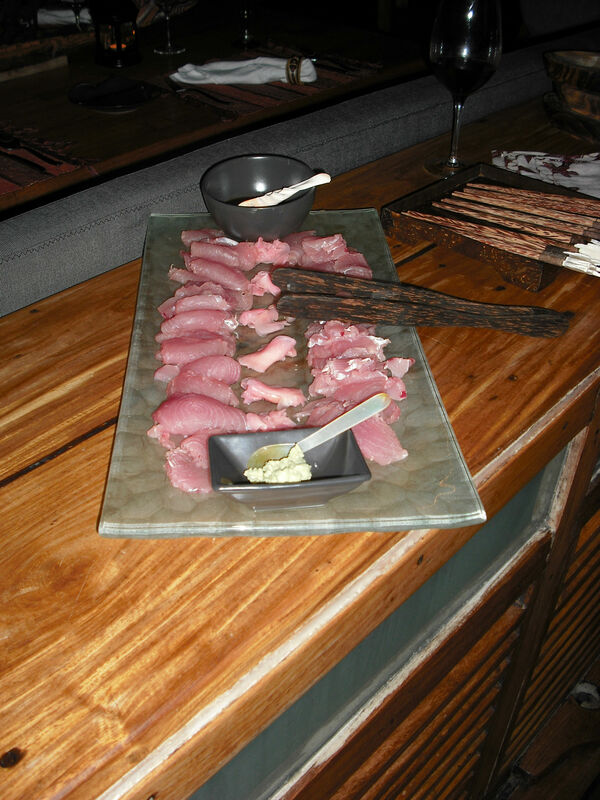 Fish for Yellow Tin Tuna, made immediately by your Chef into fresh sashimi back on board. And enjoy expanses of isolated beaches great for shelling. Silolona is comfortable for 10 guests in 5 guest staterooms, each with ensuite bath. 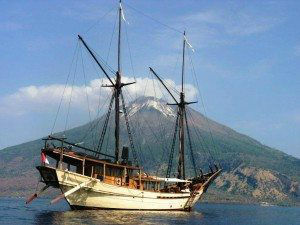 Si Datu Bua is comfortable for 6 guests in 3 guest staterooms, each with ensuite bath. 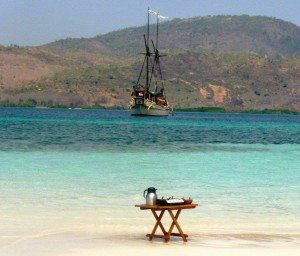 Both charter yachts offer an excellent escape into another realm and world on a crewed yacht charter on board Silolona or Si Datu Bua. 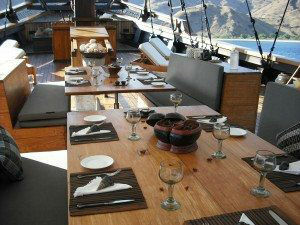 For more information contact Northrop and Johnson Yacht Charters.